Cllr Jones has a degree in zoology and since 1974 has farmed near Churchstoke in Powys. He is a member of the National Farmers Union. 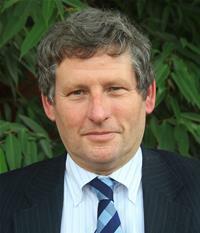 He was appointed to the National Park Authority in 2007 by Powys County Council and reappointed in May 2008 and 2012.